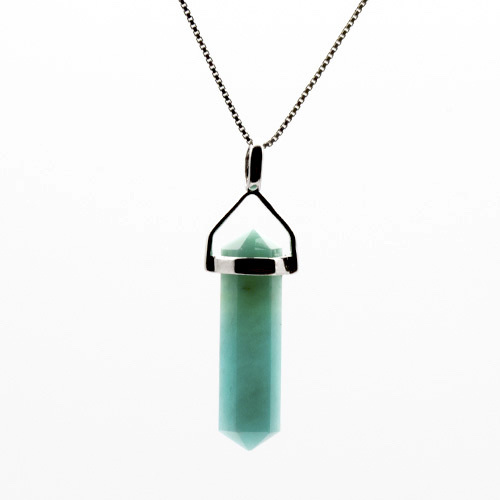 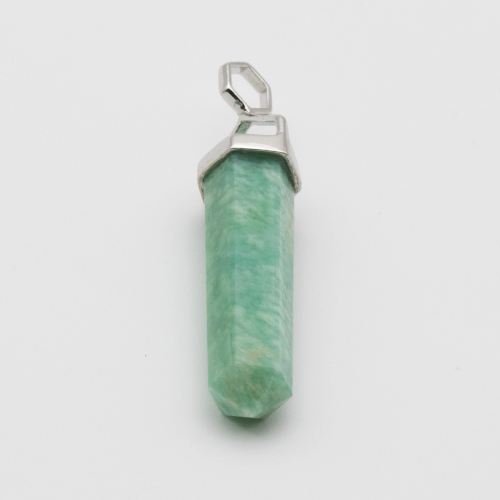 Amazonite has a powerful filtering action. 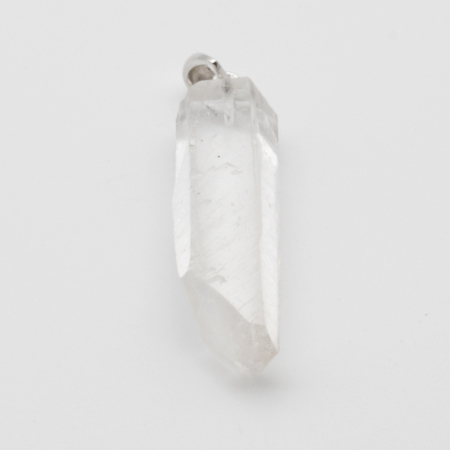 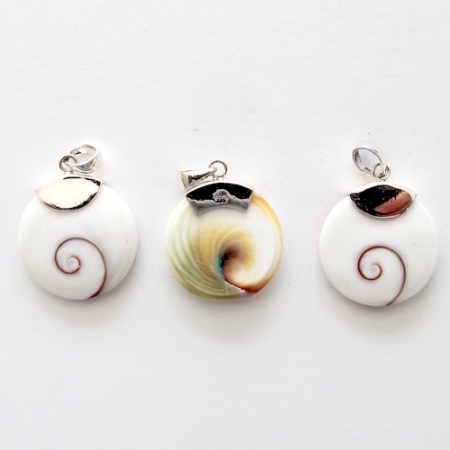 It absorbs microwave and cellphone emanations and protects against electromagnetic pollution. 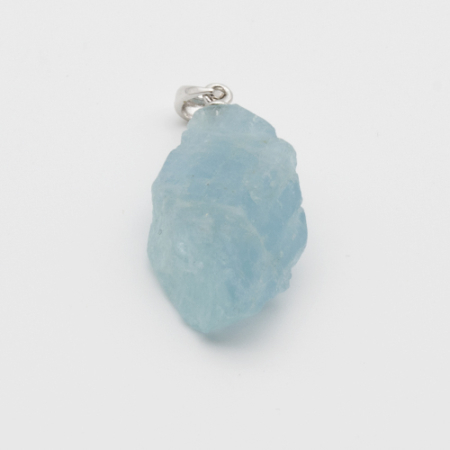 This is an extremely soothing stone.